This will be our last regular gig for a few weeks, as we’re taking a break for August: we’ll be back at Long White Cloud every Thursday starting on September 4th. To tide you over though, we’re launching our new ‘LUME Presents…’ series at the Vortex on August 3rd with Overground Collective (fantastic big band led by Paulo Duarte!) 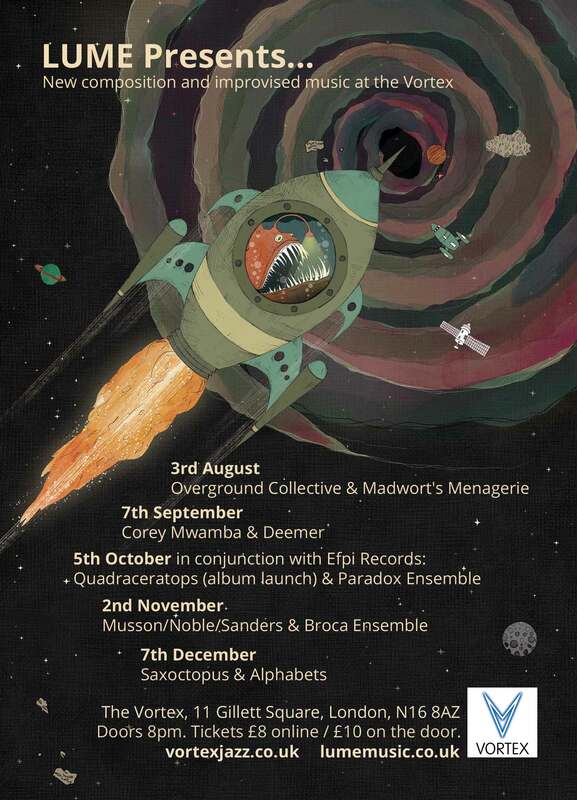 and Madwort’s Menagerie (brand new project from Tom Ward!). Head over to the Vortex website for advance tickets: we’d love to see you there as we kick off this new venture. 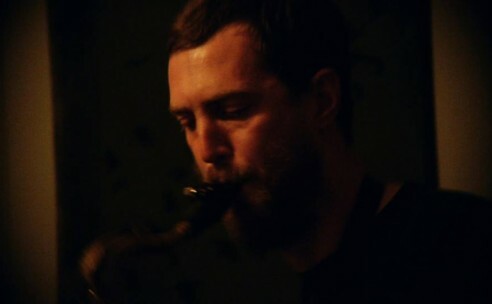 Mark has played with many renowned musicians from around the world including Evan Parker, Peter Brotzmann, Derek Bailey, Myra Melford, Paul Rogers, Henry Grimes, Roswell Rudd, Okkyung Lee, Barry Guy, Tim Berne, Otomo Yoshihide, Luc Ex, Ken Vandermark, Sidsel Endresen and Jean Francois Pauvrois, in duo and quartets with Wadada Leo Smith and trios with Charles Gayle with Sirone and William Parker. Described as “the most exciting trombone player for years” (The Wire), Sarah Gail has recorded and performed on the international jazz and improvising scene since the early 1990s with Mark Sanders, John Edwards, Billy Jenkins, Elton Dean, Evan Parker, Phil Minton, Lol Coxhill, Martin Hathaway, Alexander Hawkins, Maggie Nicols, Wadada Leo Smith, Jason Yarde and countless others. Gail has composed music for short films, including an original score for Charlie Chaplin’s ‘Easy Street’, performed live to film at the Barbican Cinema, London and has music projects in development for theatre. Recent work includes: work with comedian Stewart Lee and appearing in ‘Stewart Lee’s Comedy Vehicle’ (BBC TV): duo with US improvising vocalist Morgan Guberman; long standing duo with drummer Mark Sanders; Gail Brand Sextet performing her pieces with edgy improvisation at the heart of the music. Sarah Gail is an occasional interviewer on BBC Radio 3’s Jazz on 3 programme. We’re really in for a treat! Doors 8pm, music starts at 8.30pm. £5 entry…. This entry was posted in drums, improv, joy, pandemonium, trombones on July 18, 2014 by cath. 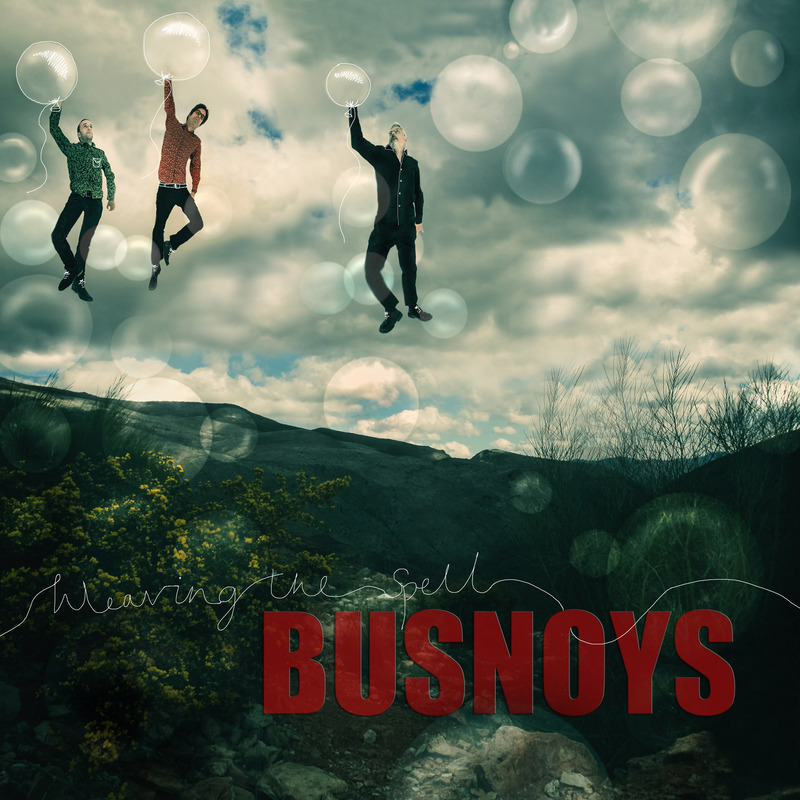 This week we are very happy to be hosting Martin Pyne’s trio Busnoys, as they launch their new album Weaving The Spell. Ostensibly a chamber jazz trio, the group’s musical palette is in fact much more wide ranging, drawing on Americana, electronica, and the avant-garde to create a distinctive, colourful and highly engaging ensemble sound. Beautiful melodies, extraordinary, magical sounds, and dynamic improvisational interplay are all vital ingredients in this unique band’s musical recipe. Martin Pyne is a passionate improviser who makes subtle use of electronics to take his instrument into unexpected sonic territories, as well as occasionally throwing small percussion sounds and toy piano into the mix. He is joined by two musicians who have emerged from the wonderfully vibrant Bristol music scene, bassist Jeff Spencer, main man of The Resonation Big Band and now his London based ensemble Crocodile, and drummer Trevor Davies, who has accompanied many of the foremost soloists in the country. The trio’s repertoire is based around Pyne’s striking compositions, which create strongly focused atmospheres for the players to explore through improvisation. Doors 8pm, music starts at 8.30pm. £5 entry. Join us once again for a lovely night of new music at Long White Cloud. This entry was posted in bass, drums, electronics, magic, vibes on July 11, 2014 by cath.